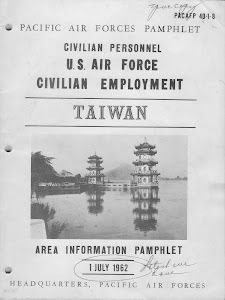 Those of you who have been kind enough to follow my ramblings over the years know that I established the U. S. Taiwan Defense Command Facebook group some time ago. Hundreds of people have joined it so far and I couldn't be more pleased. The format allows for direct interaction among members instead of everything coming to me here at the blog to be entered for viewing by others. It has worked so well that I've decided to put this blog on hiatus until further notice. If I happen to come across anything that I think would be more appropriate here, I will enter it and then announce it on the Facebook USTDC group page. If you haven't already done so, I encourage you to look back through the many pieces I've written here. I've always tried to include anything that I thought might be of interest, and especially anything that I felt was important enough to be recorded for posterity. Reader comments for all of the posts on this blog have now been disabled. If you wish to comment on anything, then please join the Facebook group. The contact email address shown to the right will soon be removed because I'm very tired of it being hacked by those with bad intentions. Best of luck to you all and I hope you enjoy the USTDC Facebook group. Scott Ellinger pointed me to an excellent YouTube video this morning. 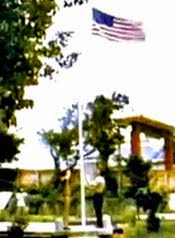 Toward the end of the video is a ten second segment showing the lowering of the colors for the last time at USTDC during the afternoon of April 26, 1979. Marine SSG D. J. Gemmecke lowered the colors. 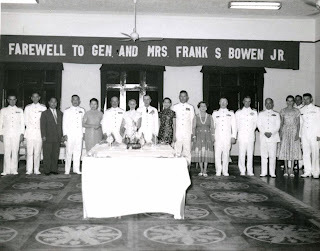 I'm fairly certain that the Navy officer standing in front of the group is Rear Admiral James Linder, the last Commander of the U.S. Taiwan Defense Command. After the ceremony, he and his wife Patricia went to the airport and departed Taiwan. You can watch the complete video by clicking on this link: http://youtu.be/PRoe-ZNdiDo. Military units often present plaques or other mementos to those who depart for other assignments. When I was at USTDC, most of us received a plaque and maybe a medal or two. Unfortunately, during one of my moves from one assignment to another over the years, my TDC plaque was lost. Some time ago, Army LTC Scott Ellinger casually asked me for the dates of my tour at TDC and, after doing a bit of digging, I managed to come up with them. A few days ago I received a package from Scott that contained a plaque exactly like the one I lost. Actually, the engraved plate is a bit more fancy than the brass plate that was on the original, but otherwise they're identical. I spoke with Scott this week and he explained that he purchased several items from the estate of the late Navy Vice Admiral Phil Beshany, who was the Commander of TDC while I was there and this plaque was among them. The brass plate was missing but the plaque itself was undoubtedly presented to VADM Beshany upon his departure from TDC a few weeks ahead of me. That makes it even more special to me. Thanks so much, Scott. It was very thoughtful of you and I sincerely appreciate it. Old friend John Quinn uncovered a very interesting declassified document from 1964. 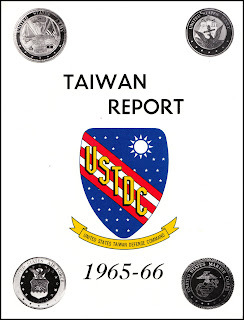 It's called "Analyst in a War Theater Role" and it provides an overview of the role of U.S. military intelligence analysts at the U.S. Taiwan Defense Command and elsewhere, especially during the early years of the U.S. military presence in Taiwan. It was written by Robert W. Smith, who may have been on the J-2 (Intelligence) staff at USTDC. 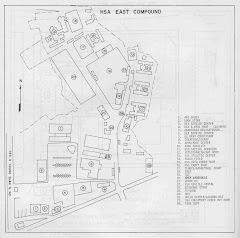 You can read or download the PDF document at: http://www.mediafire.com/view/pr5ms58711bebh0/Analyst_in_a_War_Theater_Role_-_1964.pdf. 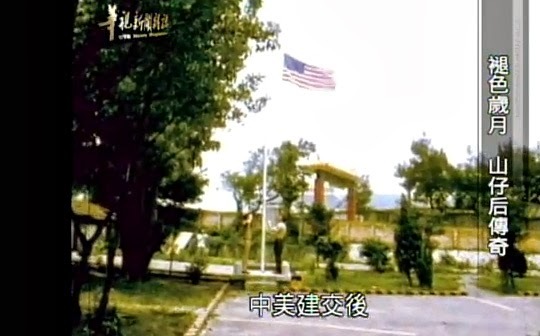 This is a short film clip of the 10-10 celebration in Taipei during 1961. 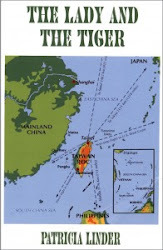 The U.S. Taiwan Defense Command periodically published a brochure called "Taiwan Report." 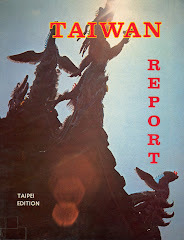 It was primarily intended for individuals and families who were being assigned to the Taipei area, providing them with an overview of life in Taiwan. 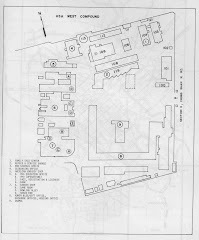 I previously posted a copy of the 1973 version of the brochure and another copy that was published in the 1960s that included several pages about Shulinkou Air Station. Links to both documents are to the right. Lieutenant Colonel Scott Ellinger recently sent me the 1965 edition. You can download the PDF file by clicking on its cover, shown below. It's a rather large file, so it may take several minutes to download. 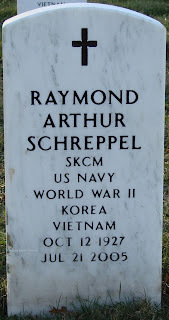 Old friend John Quinn advises that Master Chief Schreppel passed away in 2005 and is buried at Arlington. 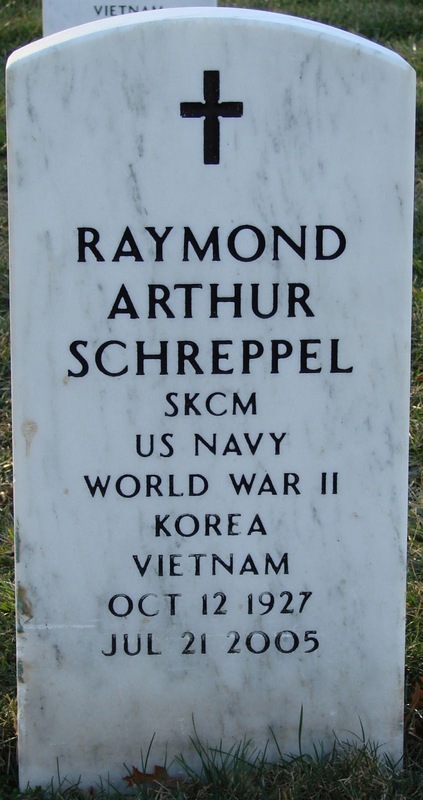 John explained that Schreppel would have been the highest Master Chief in the command (MCPOC). SK was his rating (Storekeeper). 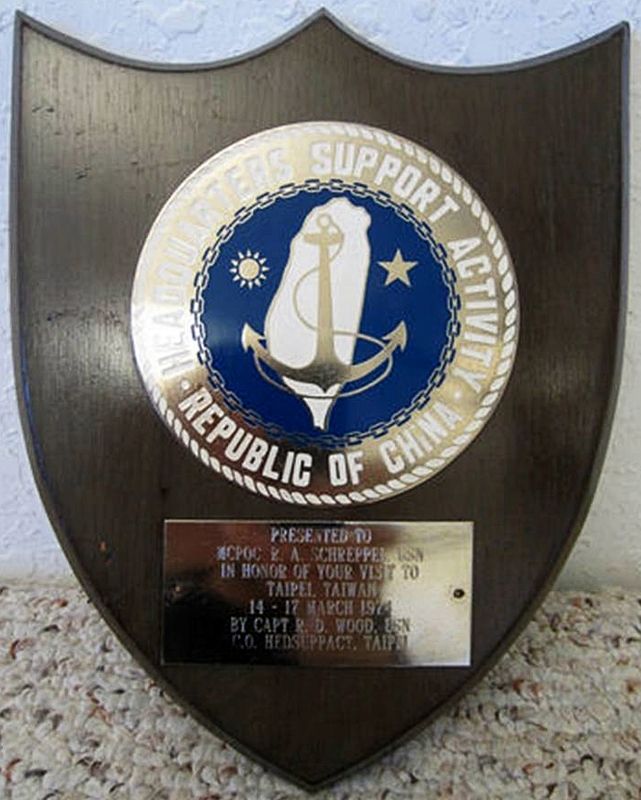 Taipei Scott just acquired this plaque that was originally given to Master Chief Petty Officer of Command (MCPOC) Schreppel during his visit to Taipei during March, 1974. I'm guessing that Chief Schreppel was out of CINCPAC, but I haven't been able to find anything on him so far. Does anyone recall him? Several individuals who were on the contact list of my USTDC Yahoo email account received bogus emails today due to someone with an ISP in Poland hacking the account. The emails contained only a link to another website. This is the second time over the years that this has happened. I thought I had sufficient safeguards in place to keep it from happening again, but apparently not. If you were one of those who received the bogus email, I apologize for the inconvenience. I never send emails with just a link in them without also explaining why I'm sending it and what the link is about. I have taken several steps to ensure that this doesn't happen again, but in today's world there are no guarantees, unfortunately. Scott in Taipei provided this photograph of 鮑恩少將 Major General Frank S. Bowen, who was Chief of the Military Assistance Advisory Group (MAAG) during Sep 1956 - Jul 1958. If you have more information on MG Bowen or if you recognize any of the other individuals in this photograph, please comment below. 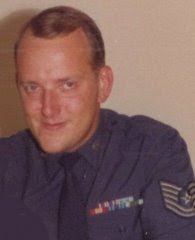 Last month I posted a request for information on a ribbon that was presented to COL William Kinkead, who was a logistics officer in MAAG Taiwan during the late fifties or early sixties. Someone identified it as the "Kinmen Defense Ribbon." However, I recently received a note from Lloyd Evans, who heads the 823 Badge of Honor Association USA, and he provided an excellent overview of the medals and other honors that the Taiwan government has presented to certain American military personnel over the years. Before 1979 silver plaques and plates with acknowledgements of meritorious service and the then the OISCM (Outer Island Service Commemorative Medal – for service on Taiwan’s outer islands: Matsu, Kinmen [aka Quemoy], Taiping Island and Pratas Islands) as well as the Honor Medal for 823 Bombardment (8/23/59 – 1/1/59 – aka Second Taiwan Strait Crisis – medal awarded in a joint US/ROC ceremony on 10/10, the 40th anniversary of 823 )) and the US-ROC Mutual Defense Commemorative Badge 1955-1979 awarded subsequent to the 823 award (1998) and on or about 2000 to US servicemen. Then in 2009, the Ministry of National Defense presented roughly 600 medals to members of the United States Armed Forces Dec.14, in recognition of the help and support given to Taiwan in the aftermath of Typhoon Morakot. The 600 medals, which carried the words “In commemoration of the Typhoon Morakot rescue operations,” were handed out to all those who participated in the search and rescue operations. Close to 500 navy personnel were on board the USS Denver, an amphibious transport dock stationed off the coast of Taiwan during the humanitarian mission, said Legislator Lin Yu-fang, who also attended the ceremony. Other medal recipients included members of the U.S. Pacific Command and the U.S. Seventh Fleet. Military personnel stationed in Japan, representatives of AIT, as well as members of the U.S. Defense Department were also given medals, Lin added.